Pastor Chris Fraley is teaching through the New Testament during the weekend services. 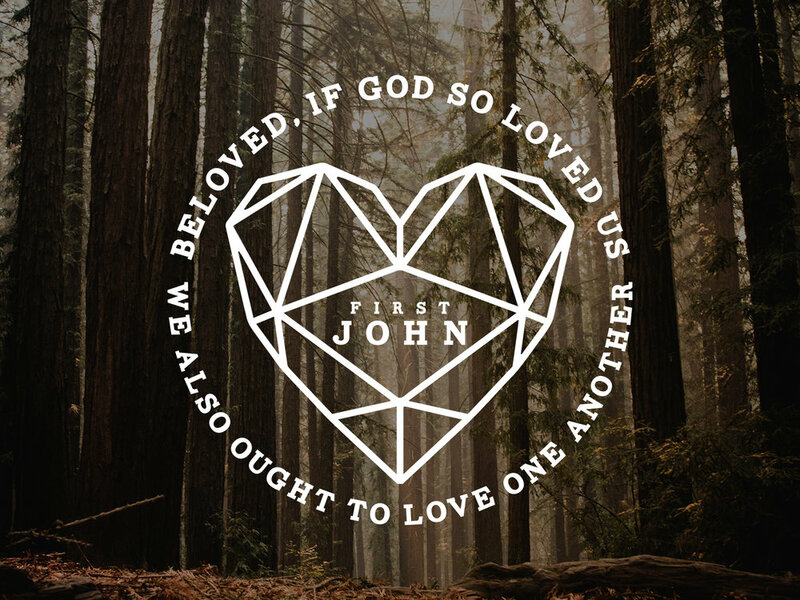 Join us on Saturday or Sunday as we study the book of 1 John. All services include the same worship and teaching. Our Service times are as follows: Saturday nights at 6:00pm, Sunday mornings at 8:00am, 9:45am, and 11:30am. Nursery – 6th grade ministries are available all services. Junior High & High School meet at the Saturday service at 6:00pm and the Sunday morning services at the 9:45am service and the 11:30am service. You are welcome to come on any Tuesdays and we will register you and add you to a small group. Pastor Chris and his wife Wendi planted wildwood calvary chapel in 1998. What started as a small bible study has now grown into a thriving church in the heart of the Yucaipa valley. Pastor Chris has a shepherds heart that loves feeding the sheep the Word of God but also reaching the lost with the Gospel of Grace. He and his wife Wendi have three children, tyler, sawyer and tori.